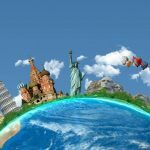 For a family vacation to be memorable it need not be expensive or luxurious, there are several wonderful destinations and activities you can do to make it worth your while. It’s only a matter of knowing what to do, bring and where to go in advance. It’s about prioritizing your needs and avoiding expenses that are beyond your budget. If a budget family vacation is what you’re looking for, then you have come to the right place. An economical vacation entails having your own vehicle instead of renting one or commuting. But driving your own vehicle, you still need to spend on gas and it is therefore just right that you drive economically and save on gas. Do not leave the motor idling if you are stopping for more than a minute. It is more economical to turn off the engine and restart it later than to let it run. Speed kills economy. Remember that wind resistance cuts mileage above 50 mph, and the most economical speed is about 45 to 50. Tire treads wear twice as fast at 70 as they do at 45. Switch wheels every 5000 miles so that tires wear evenly. Maintain tire pressure, and check it only when the tires are cool. Avoid sudden stops as well as sudden starts. If you have to brake hard at a traffic light or a toll booth, you were using too much gasoline to get to that point. Do not try to maintain speed going up a long grade. 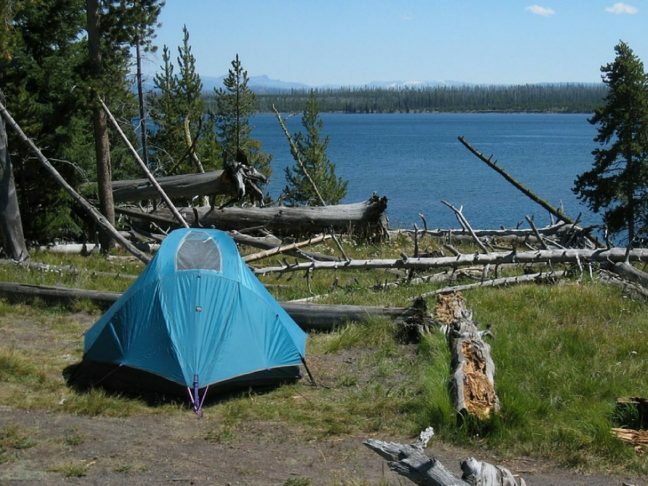 Certainly the most economical way to vacation and, in many ways, the most rewarding, is to take a family camping. If camping is your choice and you like for out-of-the-way places in the United States, write to the Wilderness Society Western Regional Office, 4260 Evans Avenue, Denver, CO 80222. They can provide information on wilderness area locations for hiking, backpacking, canoeing, and horseback riding. You can also write to the Superintendent of Documents, Washington, DC 20402 for the publication “Camping in the National Park System,” available at a small charge. For information about recreation areas run by a particular state, write to the Office of the Governor at the state capital. If you plan to visit several places maintained by the federal government in one calendar year, send $10 for a Golden Eagle Passport to the National Park Service Headquarters, Room 1013, U.S. Department of the Interior, Washington, DC 20240. 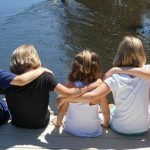 This will entitle you and your family to visit, in your private vehicle, any federal outdoor recreation area that charges an entrance fee, as well as historical houses and museums in federal areas. It does not cover fees such as those charged for camping, and it is good only for the calendar year when issued. Also make your sure to bring have a camping checklist of all the things you need for the activity. 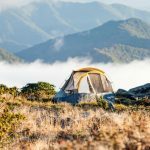 This camping checklist must contain only stuff that you can easily purchase or carry so you won’t have to spend on anything extra along the way. If you prefer to sleep indoors on your vacation, there are still ways to hold down costs. Two people travelling a considerable distance may find that a fly-and-drive trip can be more economical than driving the whole way. To take advantage of airfare bargains, however, you may not be able to leave and return at the time when you would most like to. Moreover, the economical car rental services are not as conveniently located at airports as the well-known ones. But the savings on gasoline and en route motel costs would make this kind of trip worthwhile. Finally, plan your route carefully. Do not try to cover too many miles in one day; this would necessitate wasteful and tiring high-speed driving. Try also to avoid urban and resort areas, where prices are likely to be higher. This is the meat of your plan because this where you will be managing your money throughout the vacation. 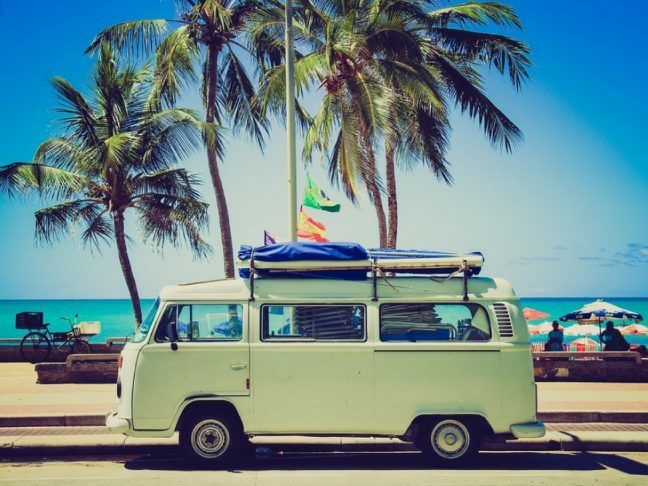 Schedule your trip just before or just after the busy season, generally from Memorial Day to Labor Day, when rates are likely to be lower in vacation-area motels. If you are in a hot climate, start driving quite early in the morning and stop around mid-afternoon. This will save on use of their air conditioner and give you a better choice of economical accommodations. It also makes the driving more agreeable if you are heading west with the sun in your eyes. Do not carry a container on the roof, where it will increase wind resistance. Take along a small heating coil so that you can make your own coffee or tea. With fruit juice and pastry picked up the day before, you can have breakfast in your room. Save on lunch as well by taking along a simple picnic kit. Buy fruit, cold cuts, and other easy-to-eat items in very small quantities along the way. Eating only one meal a day in a restaurant means considerable savings. Get all the information you can – from books in your library or online, magazines, newspapers, and TV programs on how to have an economical vacation. Talk to people who have done a lot of vacationing about what they have done right and what have done wrong. Draw up a list of your vacation objectives, and decide how much budget you can bring along the trip. Do not go into places you are not familiar with unless you know a great deal about them through experience or research. Do not agree to buy anything that is beyond your budget – you only need enough to get you through a memorable vacation. People 62 and older may obtain free or charge from the National Park Service a lifetime permit that admits them, and anyone accompanying them in a private vehicle, to federal recreation areas that charge fees. It also provides a 50 percent discount on use fees in park areas, but not on prices charged by concessionaries. The Golden Age Passport must be obtained in person with suitable identification (not a Medicare card) and is available at most federally operated recreation areas. 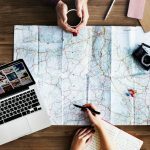 Managing money properly should always include planning for your vacation, but it is not necessary to spend more than you can comfortably afford. We hope this post was helpful to you. Enjoy your vacation! Paul Watson is a blogger who likes to share information about camping and the outdoors. He expresses his passion for camping and other outdoors no only by embarking on several outdoor adventures but also writing about them.